Equal parts chilled Pineapple Orange Cooler Fruit Tea and cold sparkling wine. For best results pour the sparkling wine first, then add the chilled Pineapple Orange Cooler Fruit Tea next. Do not stir. 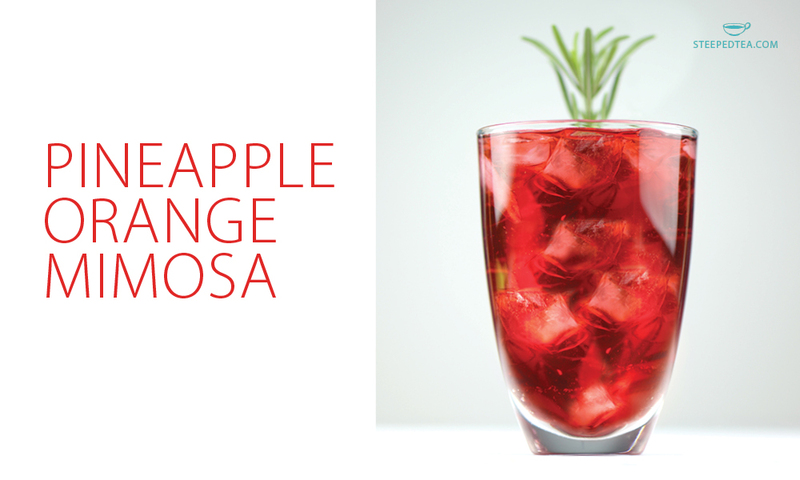 Garnish with fresh fruit and a sprig of rosemary.